By the piece or by the pallet your project is important to us! The Stone Yard at the Tile Center has everything you need to transform your home and outdoor living space into something beautiful. Rest assured, when you order from us, we’ll help you find a solution that fits your home and your budget. Give us a call or stop by, because when it comes to your home, don’t settle for less! We are located at the Tile Center’s Augusta location. Available in almost every color range you can imagine, flagstone is a popular choice for patios, swimming pool decks, and stepping stones. The design possibilities are only limited to your imagination. 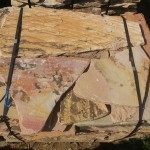 Available to match almost any of our flagstone. Thin veneer pieces are perfect for covering walls, building fish ponds, bordering flowerbeds, or anything that you can think up! A Tennessee fieldstone, perfect for wall coverings, retaining walls for flower beds, fireplaces… the list goes on. 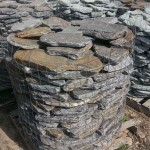 From 4000lb landscape boulders to 50 pounds accent stones for your garden or flowerbed we have you covered. 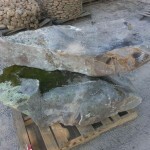 We have slabs of stone available for custom diving rocks for your pool or that one of kind sign for you business. 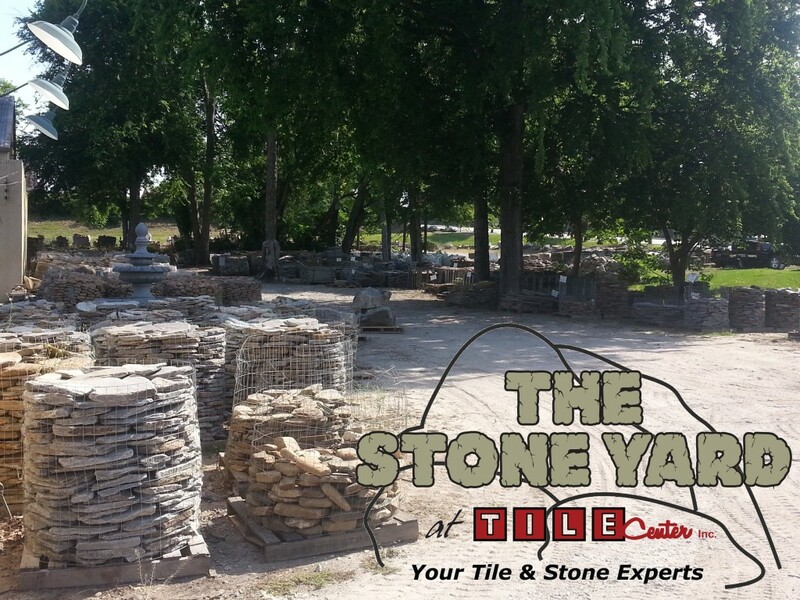 Come by and take a stroll through our yard and find that piece of stone you will fall in love with.